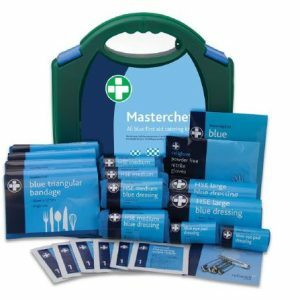 A hypoallergenic, compression bandage for terating ligament, tendon and muscular injuries. 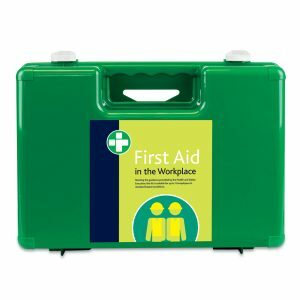 HSE First Aid kit in integral aura box with superior contemporary look. 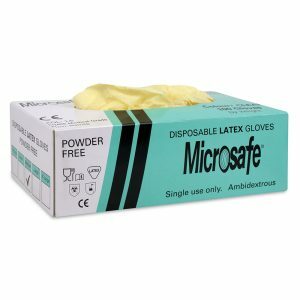 Durable polypropylene box with blue safety clips, integrated carry handle, and a secure airtight lid provides protection from dust and water. 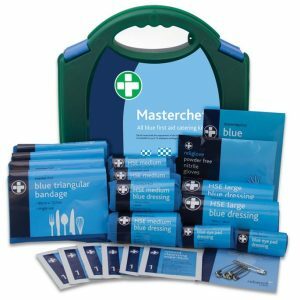 the blue catering kits are ideal for any catering business general food preparation area. Rugged shoulder bag with emergency preparedness supplies that meet U.S. Government AllHazard Preparedness guidelines for 3 Days 72 hours of personal emergency support- breathing protection, first aid, water and food 5year shelf life , warmth, communication, light, hygiene and sanitation. Heavyduty shoulder bag has 3 zippered compartments and a cell phone pocket, and is made of rugged 600 denier fabric for excellent durability and protection of emergency supplies. The Xcaper Smoke mask uses the same technology currently used by 10s of thousands of fire fighters while fighting wildland fires and during the clean up process of structural fires. The mask is intended to be used for escape from smoke filled areas and offers protection for a minimum of 15 minutes depending on conditions. The Xcaper Smoke Mask comes in a vacuum sealed bag to preserve its contents and has a 5 year shelf life. 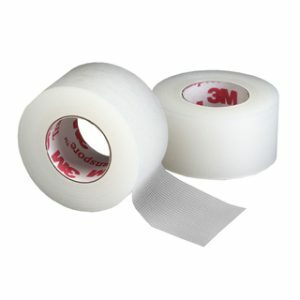 Stores easily in drawers, shelves, cabinets, and vehicles. 1 Black Hip Pac The Hip Pac is 2 inch wide when filled with all items, and has a zipper on top and Velcro straps on the back for simple attachment to a belt. 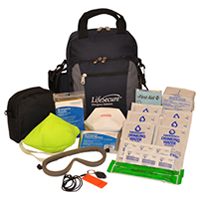 Emergency preparedness supplies are packed in a rugged carrying bag with padded shoulder straps and quickgrab top carrying handles. Multiple adjustable compartments. Secure wall mounting cradle included. Advanced practical heavy duty design. Content based on 1997 ACOP. Covers 10 persons (risk dependent). The Executive range offers the very best of quality design and construction. Precision made from ABS plastic, these cases feature movable, shatterproof plastic internal dividers, integral handles and all come complete with a wall mounting bracket. Hanging bracket is included with all Executive Workplace and Catering Kits.